Well-crafted and inspired stonework stands the test of time. 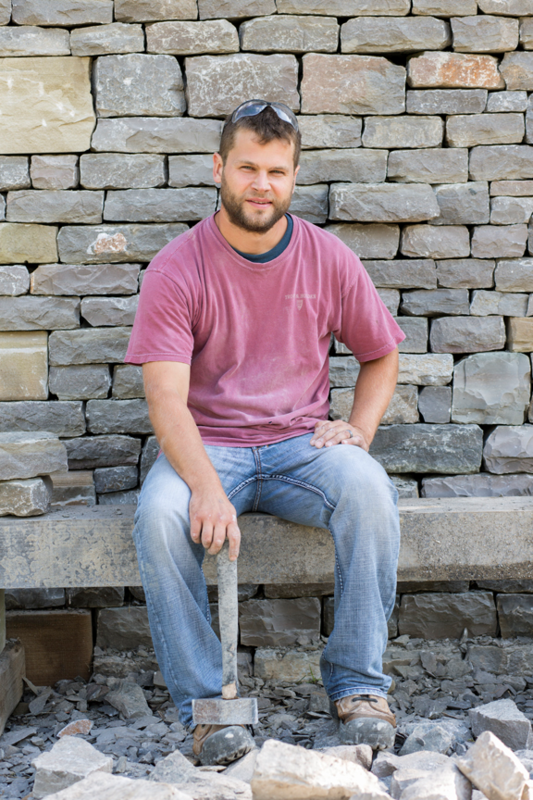 I’m John Bland and I am a dry stone waller and stone mason who lives, breathes and dreams stone. I apply traditional, centuries-old techniques and use nature as my main source of inspiration. 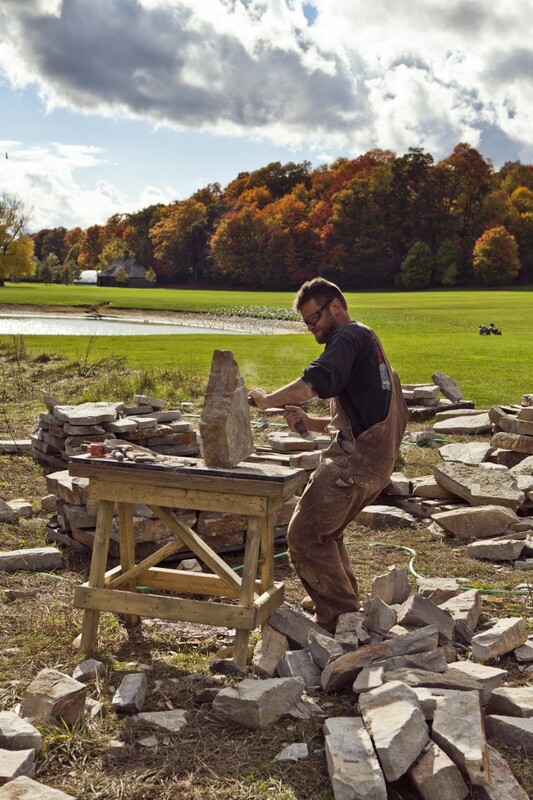 Having studied heritage masonry at Algonquin College, coupled with the teachings I received from master craftsmen dry stone wallers from the UK, has allowed me to provide supreme quality and above standard work. I continuously strive to learn more and improve my craft, and thus further develop my offering.